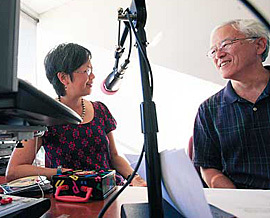 Christine Yano and George Tanabe, Jr., are the hosts of Thinking Out Loud, a weekly radio program presented by the Japanese Cultural Center of Hawai‘i (JCCH). Thinking Out Loud airs every Monday, 6:30-7:30 pm, on KZOO-AM 1210, Hawai‘i’s only Japanese-language radio station. Each week Yano and Tanabe explore an issue of concern to the Japanese American and broader community in Hawai’i. Listeners are encouraged to call in or email questions and comments. Past guests have included Warren Nishimoto on oral history and UH Press’ very own Norman Kaneshiro on Okinawan performing arts. 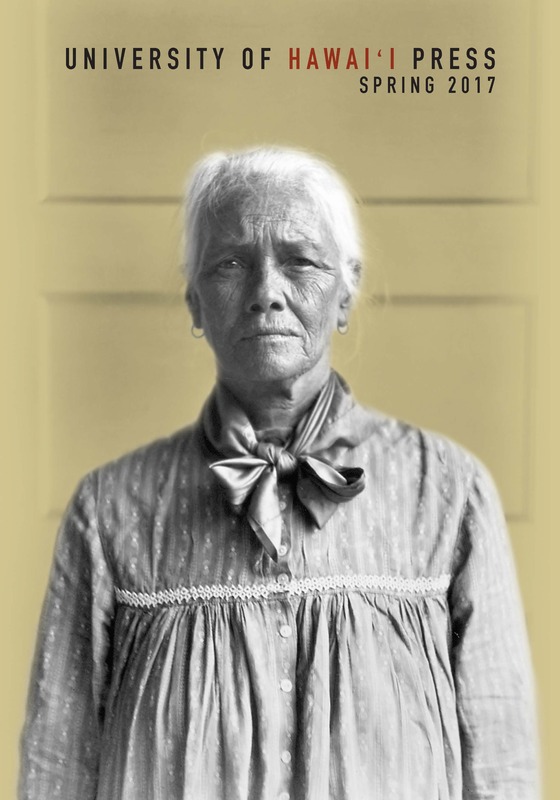 Once a month Thinking Out Loud presents the JCCH Book Club, hosted by Willa Jane Tanabe, who leads a lively discussion with a special guest and the audience on a book of the month. For show details, schedule, and downloadable archive: http://jcch.com/thinking-out-loud.asp. Read the Honolulu Star-Bulletin article: http://www.starbulletin.com/features/20090817_Keep_talking_keep_thinking.html. Thirty years ago, anthropologist Laurel Kendall did intensive fieldwork among South Korea’s (mostly female) shamans and their clients as a reflection of village women’s lives. In the intervening decades, South Korea experienced an unprecedented economic, social, political, and material transformation and Korean villages all but disappeared. And the shamans? Kendall attests that they not only persist but are very much a part of South Korean modernity. Shamans, Nostalgias, and the IMF: South Korean Popular Religion in Motion, an enlightening and entertaining study of contemporary Korean shamanism, makes the case for the dynamism of popular religious practice, the creativity of those we call shamans, and the necessity of writing about them in the present tense. Shamans thrive in South Korea’s high-rise cities, working with clients who are largely middle class and technologically sophisticated. Emphasizing the shaman’s work as open and mutable, Kendall describes how gods and ancestors articulate the changing concerns of clients and how the ritual fame of these transactions has itself been transformed by urban sprawl, private cars, and zealous Christian proselytizing. Among the most exciting developments in the study of Japanese religion over the past two decades has been the discovery of tens of thousands of ritual vessels, implements, and scapegoat dolls (hitogata) from the Nara (710-784) and early Heian (794-1185) periods. Because inscriptions on many of the items are clearly derived from Chinese rites of spirit pacification, it is now evident that previous scholarship has mischaracterized the role of Buddhism in early Japanese religion. Weaving and Binding: Immigrant Gods and Female Immortals in Ancient Japan, by Michael Como, makes a compelling argument that both the Japanese royal system and the Japanese Buddhist tradition owe much to continental rituals centered on the manipulation of yin and yang, animal sacrifice, and spirit quelling. Building on these recent archaeological discoveries, Como charts an epochal transformation in the religious culture of the Japanese islands, tracing the transmission and development of fundamental paradigms of religious practice to immigrant lineages and deities from the Korean peninsula. 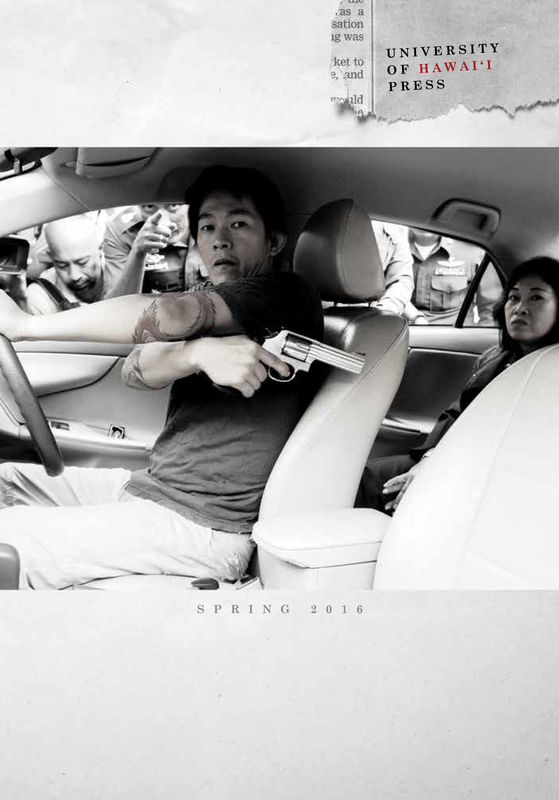 All UH Press titles are now available for ordering online. Thank you again for your patience. 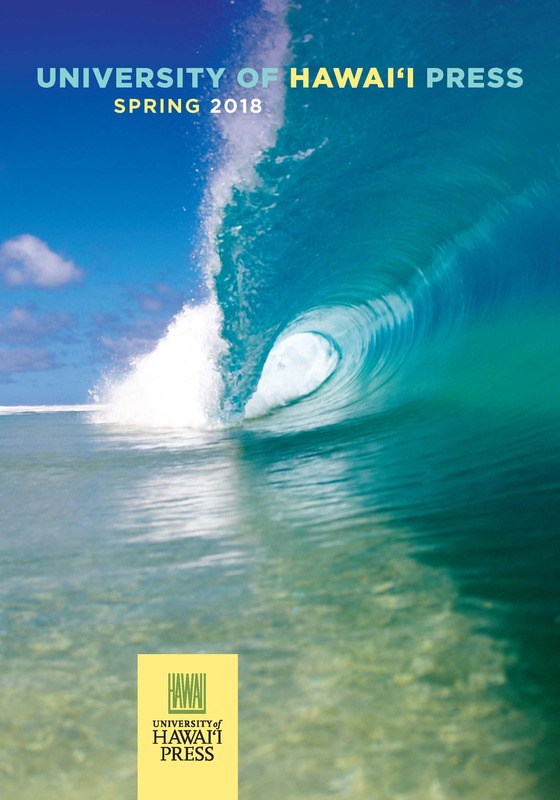 We will be extending the 62% off sale until 4:00 pm Hawai`i standard time. Mahalo! During the sale newer titles are showing up as out of print. We apologize for the inconvenience and are working on this problem. We will be extending the sale accordingly. Thank you for your patience. 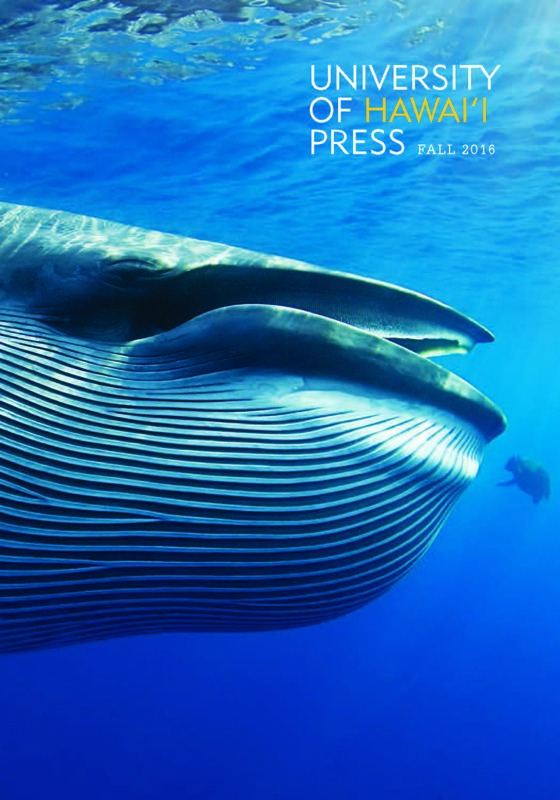 The University of Hawaii Press 62nd Anniversary Sale! 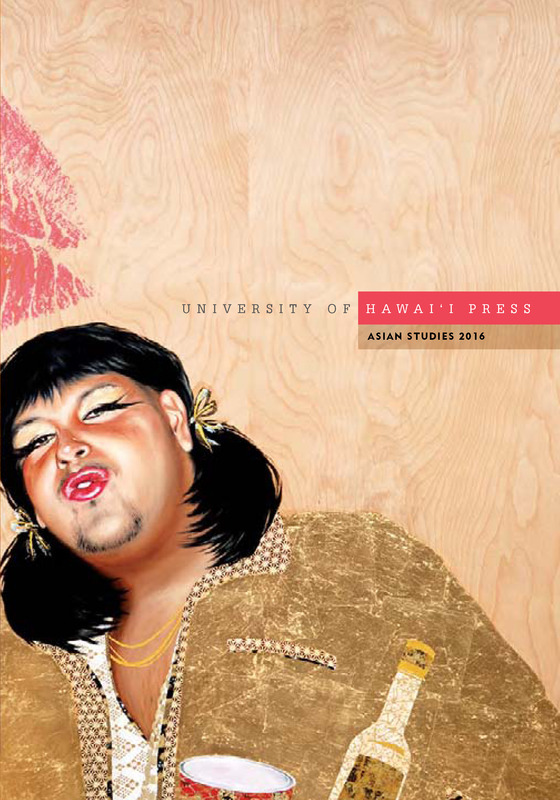 So go to our web site, www.uhpress.hawaii.edu, and put together your wish list of UH Press titles. Then be sure to log in and place your order during the six-hour-and-twenty-minute sale. Only prepaid online orders will receive the 62% discount. ***Please note that books distributed for other publishers are not eligible for the special discount although they may appear discounted in the shopping cart. All sales are final; no returns except for defective stock. Quantities are limited to stock on hand. No other discounts or sale offers apply. Bookstores, wholesalers, libraries, and other institutions may participate in this sale. 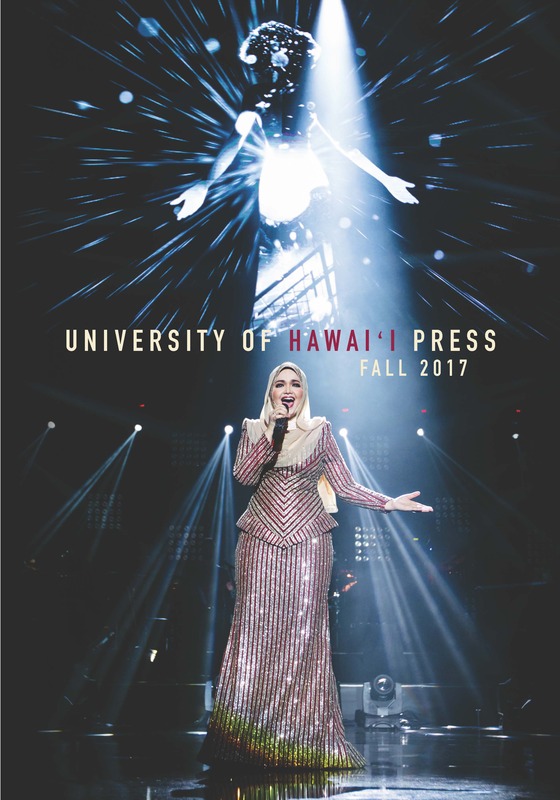 If you have any questions, please contact our order department at 888-847-7377 or at uhpbooks@hawaii.edu.